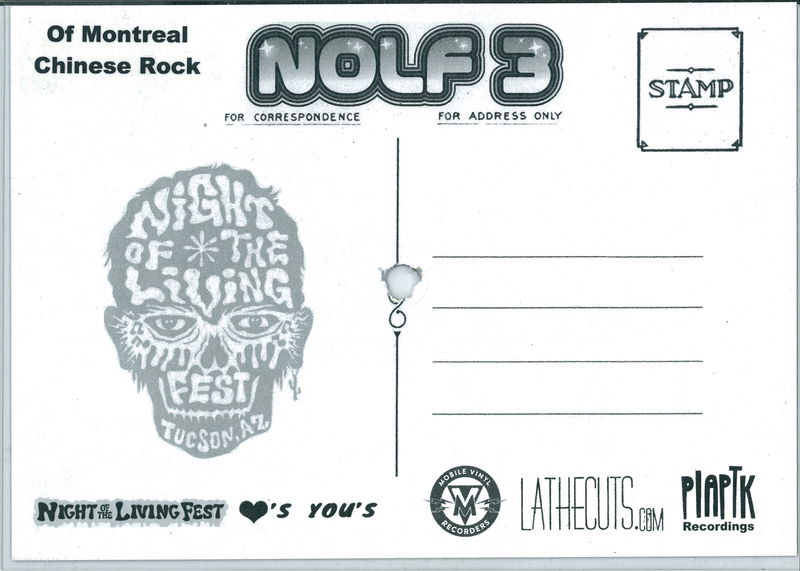 For the third annual Night of the Living Fest, Mobile Vinyl Recorders was on hand making NOLF 3 Postcards with a new track from Of Montreal (one of the headliners). There were only 100 5x7" postcard records made and they feature the track "Chinese Rock", co-written by DeeDee Ramone and Richard Hell and recorded by both The Ramones and The Heartbreakers. 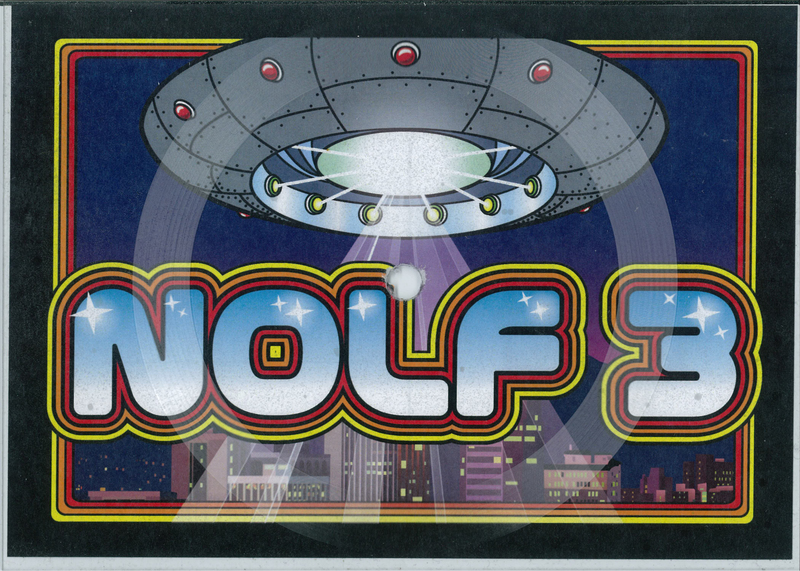 We only have a very limited number of these leftover! Ltd Ed of 100 copies.